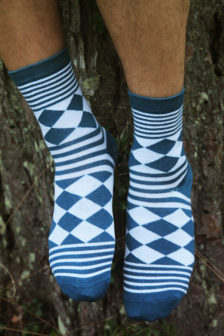 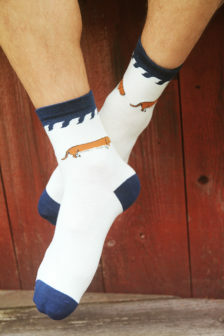 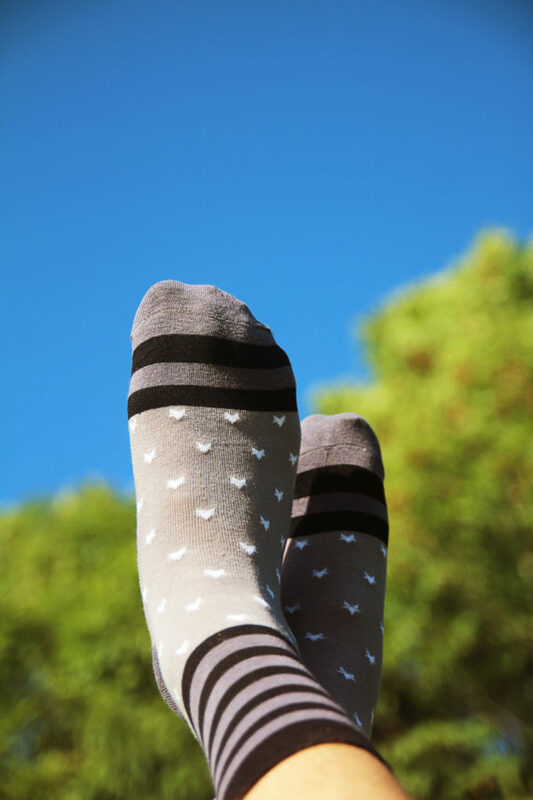 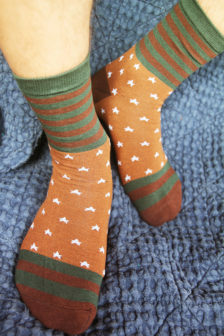 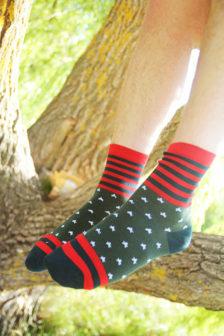 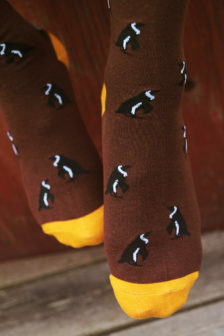 Are you in the need of a pair of good looking socks that will help you to hide the least pleasant parts of your feet? 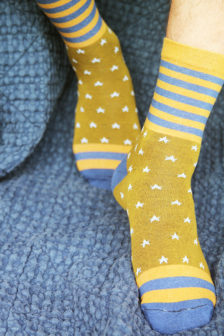 Here you have a fine pari that will make you look like you are regularly going for a pedicure. 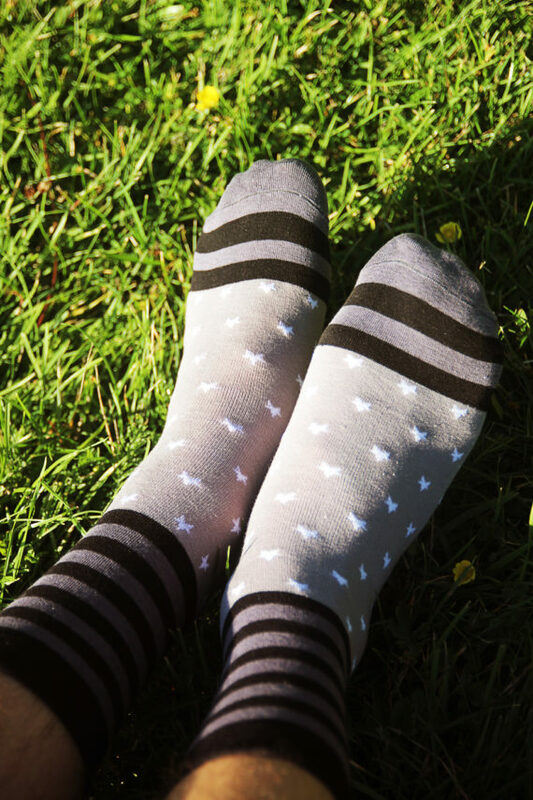 Want to share your instagrams of you with your Max&Anselm? 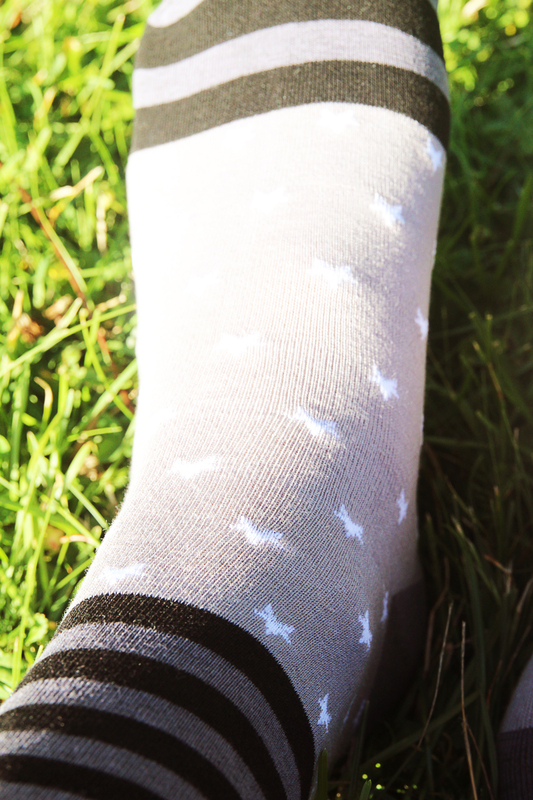 Use the #MaxAndAnselm hash tag.